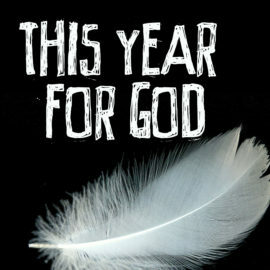 In this New Year's script, two people reflect on the goodness of God. They vow to remember what they thought they knew and what they now know in the year to come. The early-morning alarm clock wakes Annie, but her resolution to spend time with God doesn't seem as appealing when the sun isn't even up yet. 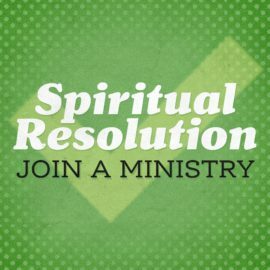 This comedic skit is part of the Spiritual Resolution series and fits perfectly into a series about New Year's resolutions. Annie is focused on spiritual resolutions, but when she's not taking care of her own health, her conscience reminds her that her body is a temple and that taking care of herself should be a priority. This comedic skit is part of the Spiritual Resolution series and fits perfectly into a series about New Year's resolutions. When Annie volunteers to help in the toddler room at church, she discovers that her gifts are not suited for crying kids and messy diapers. This comedic skit is part of the Spiritual Resolution series and fits perfectly into a series about New Year's resolutions. Annie decides to give away all her old things in an attempt to live a simpler life, but her motives are not quite right. 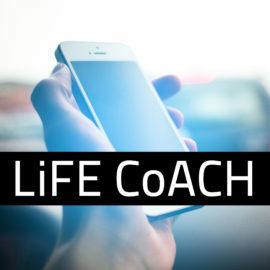 This comedic skit is part of the Spiritual Resolution series and fits perfectly into a series about New Year's resolutions. 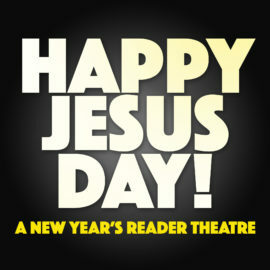 Annie makes a resolution to spread the Good News, but her approach is far from good. This comedic skit is part of the Spiritual Resolution series and fits perfectly into a series about New Year's resolutions. 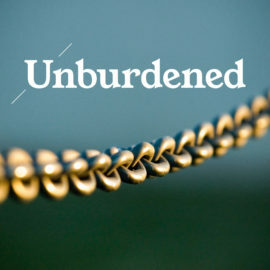 When Annie makes a resolution to read the entire Bible in a year, she discovers that it's not as easy as she expected. This comedic skit is part of the Spiritual Resolution series and fits perfectly into a series about New Year's resolutions. 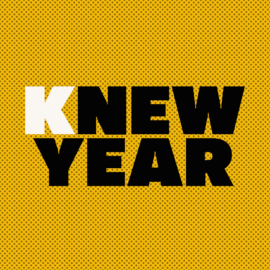 This reader's theater (with a twist) reminds us that New Year’s Day may be about resolutions and starting over, but we serve a God of second chances who will renew us anytime and every time we ask. We don’t have to wait for a new year to start. 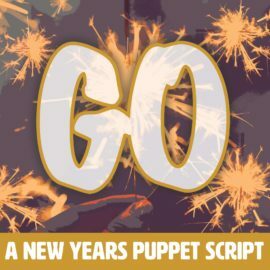 In this script, perfect for New Year's (or even the start of a new school year), four people make commitments that they intend to follow through on, while acknowledging their need for God to help them. Willie finds himself up a tree as he and Susie consider making their first ever New Year’s resolution. One Christian's costume party preparations illustrates that the "living for God" resolution may not be what it seems. 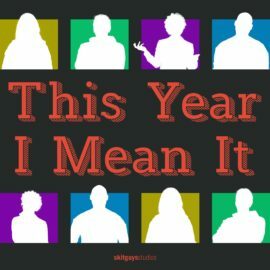 Three weeks into New Years' resolutions, the ever-resourceful Emily seeks praise from a professional—and finds it's not quite what she expected. Starting a new year can be daunting, but God has promised us that He will stand by us and never leave us. 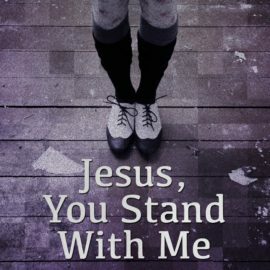 He has given us what we need to stand strong and walk daily with Him. This script is perfect for your worship time in your youth group or main church worship service. A new year brings thoughts of fresh starts and renewing commitments. 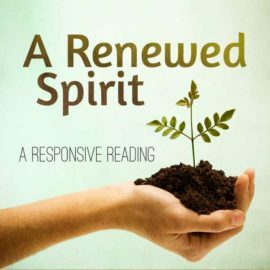 This Responsive Reading is perfect for incorporating into your worship service to encourage your church to renew their lives from the inside out. 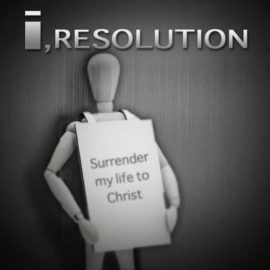 A young New Year's Resolution name "Surrender My Life to Christ" interacts with a number of other New Year's resolutions, all of whom are trying to help her become more "acceptable" and "attractive" to the world.